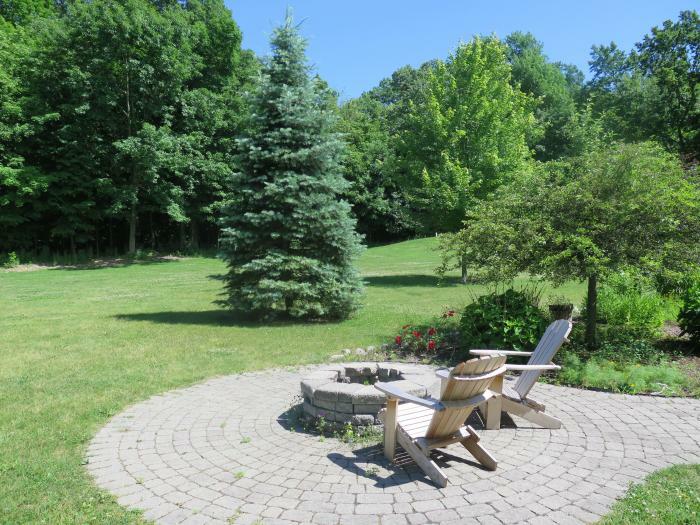 Charming country home with modern amenities located on 20 acres. 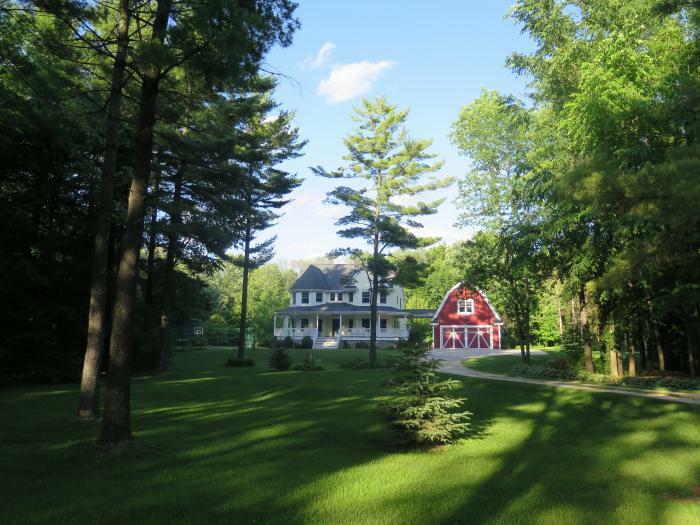 30 minute drive to Erin Hills Golf Club and 5 minute drive to historic downtown Cedarburg. Enjoy the action of the 2017 U.S. Open with comfort and convenience. 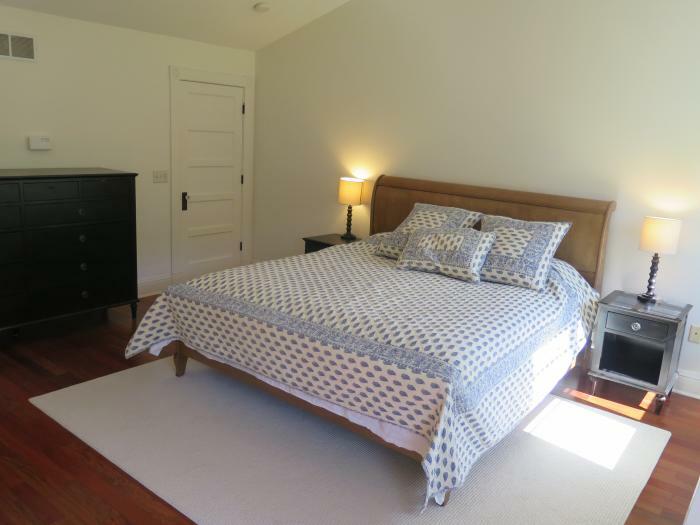 Sleeps 12 comfortably with 6 bedrooms and 3.5 baths. Modern kitchen. Air conditioning. Washer/Dryer. Gym. 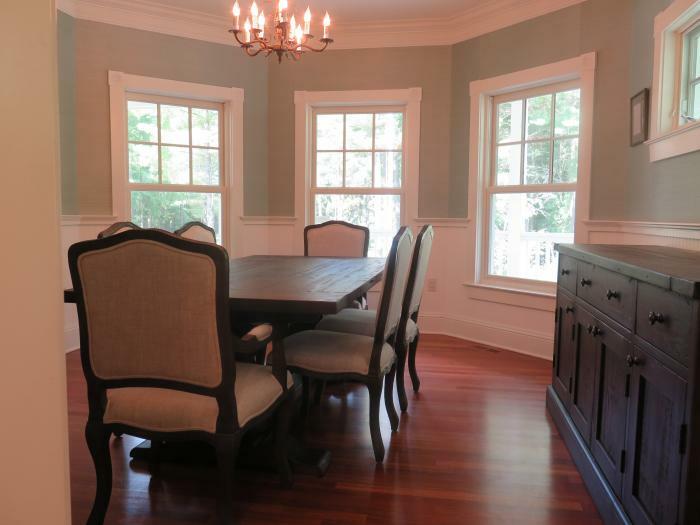 Accommodates kids with large playroom, child safety gates on stairs, and option for 2 cribs. Pets negotiable. Available Monday, June 12 - Tuesday, June 20. Minimum 3 night stay. 50% payment required upfront. 50% payment due 7 days prior to arrival. I am available to meet in person before tournament or upon arrival. 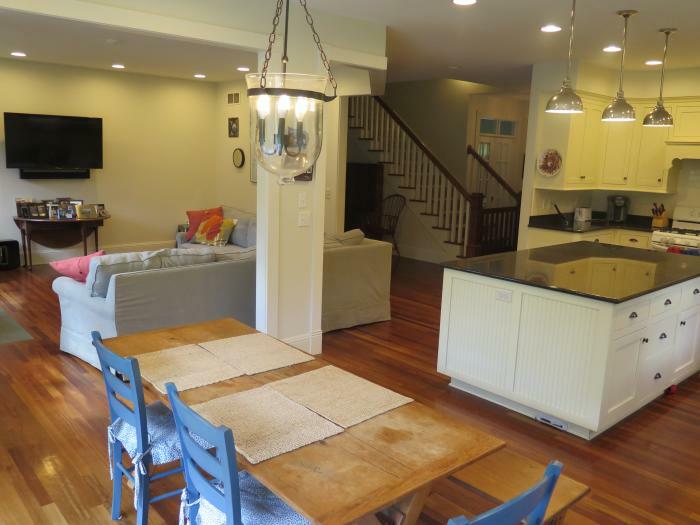 This rental is located in Cedarburg, Wisconsin 53012 and has 0 upcoming nearby events.